April 20 & 21 Weekend Happenings ! 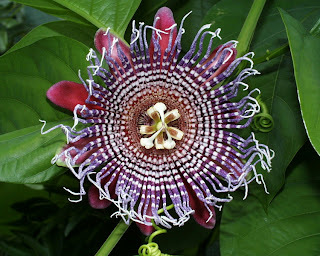 Pic here is the beautiful Quadrangularis Passion Flower. This vine is a winner with it's large leaves and unique flowers. " From Spring to Fall, large five inch beautiful red and purple fragrant flowers are produced that because of their weight hang down rather than stand up where you can see them easily. Fruit grows rapidly up to a length of a foot and turn light yellow to medium yellow when mature. Fruit can be used when it's green as a vegetable, and in the tropics is often boiled and eaten that way. When fully ripe, the flesh can be eaten too, either alone or in combination with such fruits as papaya and pineapple. The pulp around the seeds, although it's not as good a quality as some of the smaller passion fruits, is used to flavor ice cream and to make cooling drinks." ------------- We have them ! This weekend, we are back at Saturday Morning Market, downtown St. Pete on Sat. from 9am-2pm, then onto to Tarpon Springs for their Sunday Morning Market, 9am-2pm. Al Lang Field Parking Lot, Corner of 1st avenue south and 1st street. Corner of Alt 19 and Tarpon Ave. Looking forward, is everyone as excited as we are about the Green Thumb Festival that happens very soon? Mark your calendars for April 27 & 28th. 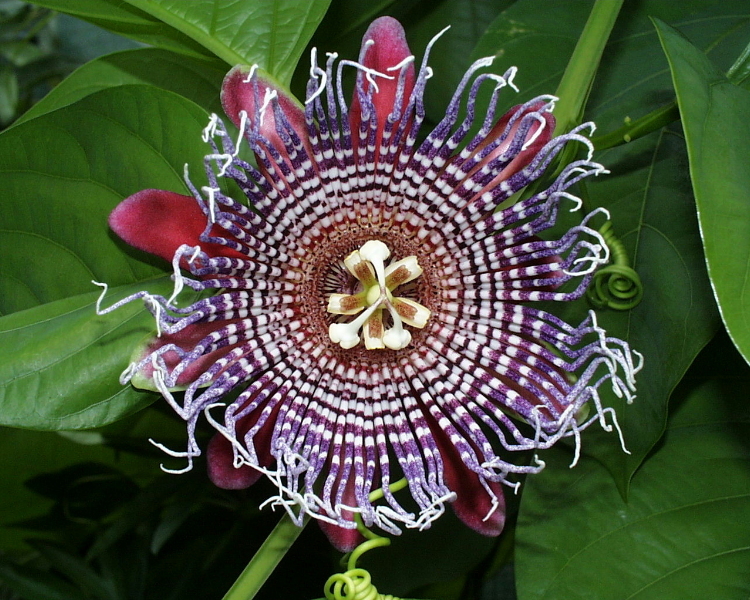 This is one of the best Florida Plant festivals around with over 140 vendors, and a destination show for all plant lovers. We will have a huge booth with a great selection of Exotics, Edibles, Hollyhocks and a few surprises. Stay tuned to the blog for a map of the event and where you can find us, plus many of your other favorite Sat. Morning Market vendors, such as Schramek's Tropical Glass, Wes Art, Deb Thompson Edibles and Bob Bradley Adirondack furniture. Here are some highlights of plants available for This weekend at Markets !